Does Ferratum Offer Payday Loans With No Credit Check? Can I Apply For Payday Loans With No Credit Check? If you search for payday loans or short term loans with no credit check, you will find many brokers and dealers who will offer this to you. It might not be quite as you imagined, though. They technically don’t credit check you themselves but, they may pass your details onto other brokers and lenders who will. If you check the terms and conditions before going ahead, you will find that really, you won’t be applying for a payday loan with no credit check. Most companies you wish to lend from would want to perform a credit check before sending any funds, they do this to make sure you can afford to repay the loan and that they aren’t putting you into any financial difficulty. This will apply for text loans, same day loans and mobile micro loans too. The FCA requires that lenders, like Ferratum who are authorised and regulated by them, credit check and assess affordability before granting a facility. Offering payday loans with no credit check is not allowed or advisable. Ferratum does not offer payday loans with no credit check because we are authorised and regulated by the Financial Conduct Authority. You should also consider the possibility that your credit report might not be quite as bad as you think it is. If your credit history has had its ups and downs over the years, this isn’t always a true projection of how you will handle short-term credit. Ferratum uses Callcredit to obtain a credit report and we look at how you have paid similar items of credit recently. When you submit your application, we make the decision based on the Callcredit report and your affordability check, amongst other checks. We use live, up to date information as we see this as more important than a mistake you might have made years ago. You can see this report for free. If you’d like to see your credit report then please visit us for more information. This service from Callcredit is called Noddle and they offer this free for life. Many of these services are free at first, then become chargeable after the free period, but Noddle has promised never to charge you for viewing this information. Here, at Ferratum, we don’t offer payday loans with no credit check as it isn’t responsible lending. We’re committed to treating customers fairly and lending to people who can afford the repayment on the due date. We have regular Ferratum rewards for customers who repay on time, like our May reward incentive.  You can improve your credit rating by borrowing and repaying on time, but we like to reward you by also entering your details into draws for Amazon or High Street Vouchers or even a holiday. As you borrow and repay items of credit on time, like loans, credit cards and overdrafts, your credit score should improve. Callcredit offers you a free credit report for life with Noddle.co.uk. Simply add your details and you can see your personal credit score. We offer payday loans between £50 and £300 for new customers and up to £500 when you have repaid your first loan. The amount you are offered is based on your credit and affordability checks and can go up and down. If Callcredit shows other items of similar credit due to be paid around the same time, we won’t be able to over commit you as it is not fair practice. This is why we cannot and have not ever offered a payday loan with no credit check. Even though our payday loan applications are subject to very sophisticated identity validations and credit checks, it only takes about two minutes to complete one. You’ll have an instant decision on screen at the end and, if approved, we send your money within a couple of hours. If your application isn’t successful, that doesn’t mean you can’t try again. Check your credit report and our advice on how to improve your credit score. Don’t make lots of applications as this won’t help. We advise waiting about 30 days before submitting a new application. Our loans are fast and simple and can be with you in 2 hours. We are a direct lender and will not offer payday loans with no credit check, but we will offer great service and a commitment to treating you fairly. If you'd like to apply for a loan with Ferratum, use the button below.